Our brief: To create bus route branding and bus livery design for 25 single E300 deck buses which link Hartlepool, Stockton and Middlesbrough. We were to compliment existing elements of Stagecoach branding, creating generic branding or the sides and four different rears. Working around the streetliner on the nearside of the bus (there’s now a centre door on off-side) and possibly having the rear designed so that the lower rear panel for bus adverts can be released for advertising later. Stockton and Middlesbrough are considered in Teesside but Hartlepool isn’t. However, they are all in the Tees Valley. The area has some quite deprived pockets and is recovering from the recession slower than other areas of the UK. The new buses will have WiFi and they will be the first for us in the Tees Valley. To help with our task for the bus route branding and bus livery design, we requested some marketing statistics to get a feel for the area and to understand the potential available market. 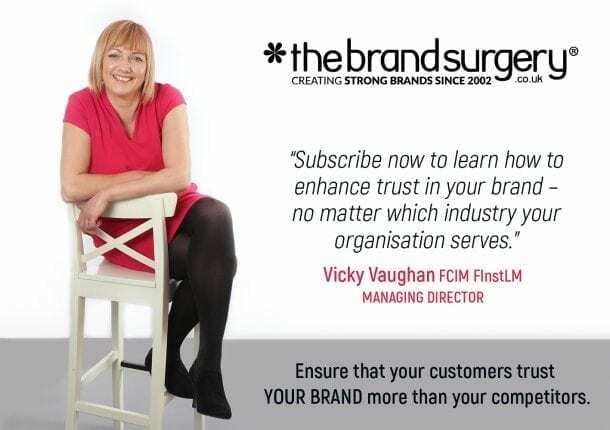 The main local papers are: Hartlepool Mail, The Northern Echo, The Gazette. This means that the WiFi on the new buses will be a big boost for this market. The 37 serves two big hospitals – North Tees and James Cook. The routes are often used by customers who change from other local buses onto the 36/37 at Middlesbrough bus station and in Stockton town centre. The combined frequency means that there are buses about every 8 mins on the section between Stockton and Middlesbrough (Mon-Sat daytime) with less frequent buses on a Sunday. Services run up to 2300/midnight – 7 days a week. 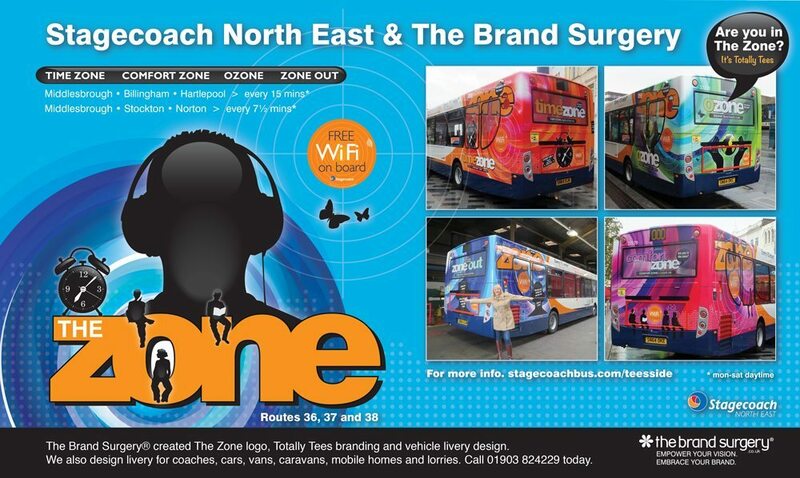 After the livery artwork had gone to the printers, we began the pre-launch campaign for The Zone.